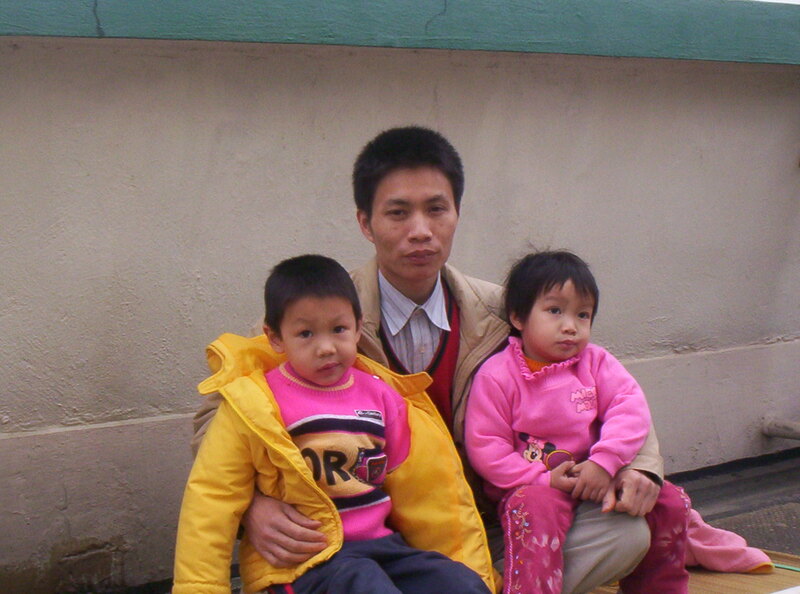 2005-02-07: Mr. Kwuang once had a wonderful family where he lived in Shen Zhen, china with his wife, child and dad. 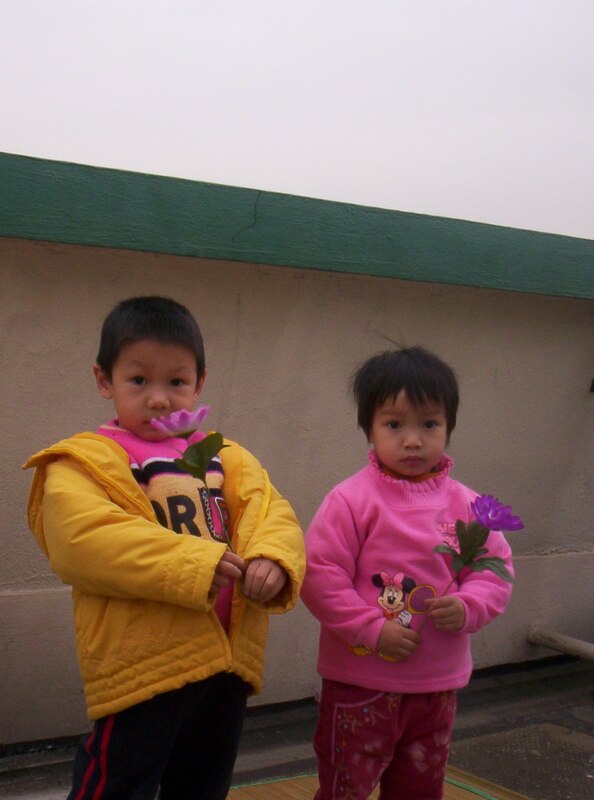 Simply because mr. Kwuang and his wife practice Falun Gong, they were persecuted and now the family is broken. His home was searched many times and monitered and the communist regime asked them to write letters promising to give up their practicing of Falun Gong. In oct. 99 Mr. Kwuang and his wife went to bejing to appeal to the chinese govt., letting them know that they benefitted greatly both mentally and physically from the teachings.The office did not accept the appeal and instead mr. Kwuang was badly beaten. He was taken away to the bejing police station for 2 months and then transferred to Kai Ping labour camp for another 10 months in Hubei providence. His father worried all the time about the family and as a consequence, he passed way july 2000. On sept. 2001, Mr. kwuang's wife Li Heng gave birth to a baby girl and 3 days later the police came again and this time confiscated everything, Ids, banking material, addresss books, etc. the police just took everything and never even offered a reason just forced themselves in.. With the pressure so great and just giving birth 3 days ago, they left with the 2 children to Li Heng's parents house. Midnight, may 19, 2004 6 police cars and 20 policemen came and took li Heng by force. She went on a hunger strike and 3 days later with the help of overseas practititoners they managed to rescue her from jail. On oct.27 she was giving out flyers in Shan wei where she was caught and illegally detained.Now the children 3 and a half and 4 and a half years old are left all alone. Her motherinlaw is blind and the fatherinlaw is 76 years old and not able to take of the children. 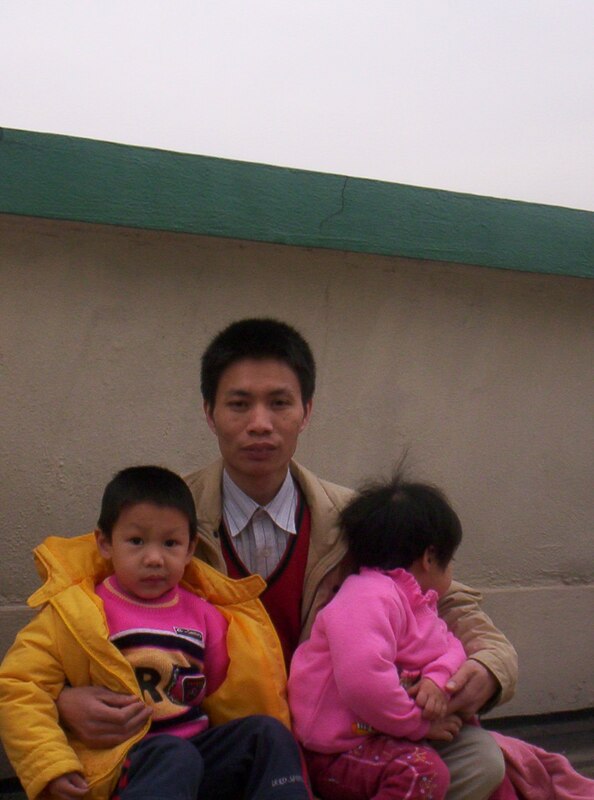 Mr.kwuang'S wife is now on a hunger strike in a dangerous situation, as he does not know much of her whereabouts, but that she was sentenced to 3 years in labour camp at the san sui labour camp. He called the police and labour camp to find more info. about her trial and why she was arrested but they did not tell him. Two months later his father inlaw went to talk to labour camp becaue mr kwuang was denied to see his wife because he practices FG.The reason she was sentenced to 3 years was because she was handing out flyers meaning "disturbing social order". he is very worried about his wife . so much unneccesary suffering they have to go thru just because of their beleif in truth compassion tolerance. 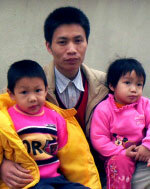 Mr. kwuang has grandparents in Hongkong so over time he was able to get residency here in HK. The sad part is the children. He recently applied for a visa for his 2 children. The Hongkong immigration office gave his 4 and half year old son 3 months but his daughter who is 3 and a half was only given 7 days.Twice he went to immigration office for an extension for daughter but was refused. He just needs the immigration to give him some assistance and time so he can make arrangements for his children. If the daughter stays pass the 7 day limit he can be taken to court. How much more can a human being indure? He cannot go back to china because he is on the black list. Inside sources indicate that there are 8 million people in slave labour camps in china and half of those are Falun Gong practitioners. Also there are 14 million children being persecuted too. 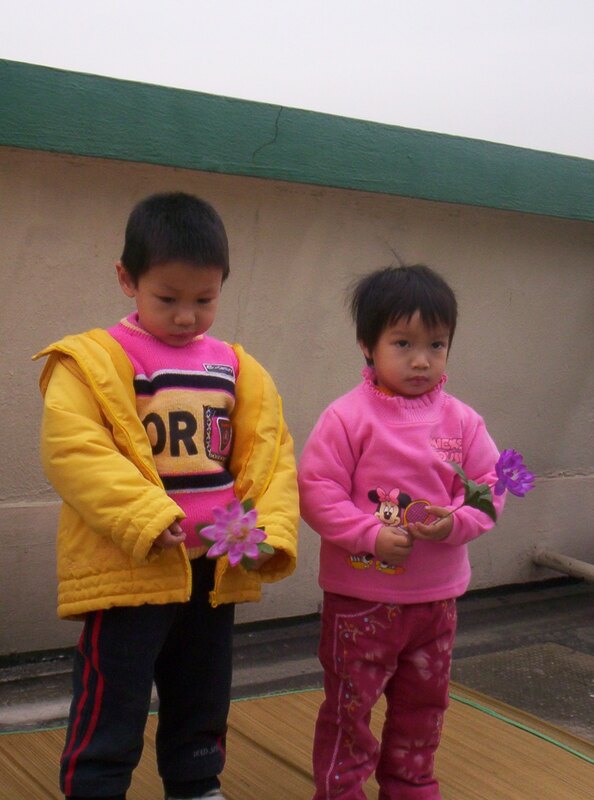 By that we mean children who practice Falun Gong or if there parents practice they are not allowed to go to school and get an education. Also many of the children parents are either dead or in labour camps meaning they have no parents. why is there such a huge number? remember there are 100 million in china practicing FG, that is 1 out of 13 people. We just ask kindhearted people to help.